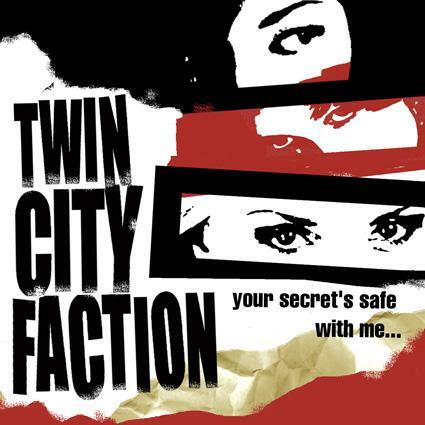 Twin City Faction - Your Secret's Safe With Me...and All My Friends EP. Sold Our Souls, (SOS-03) 2004. 6. Isn't it Time We Were Leaving? 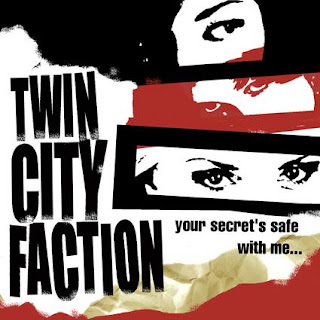 As promised, the 2nd TCF release (You can still download the first one here). On Scott Mac (TOE TO TOE, DEMOLITION HIGHSTYLE etc) and Gary VIOLENT ABUSE's somewhat shortlived Sold Our Souls label. Sold Our Souls myspace (inactive).